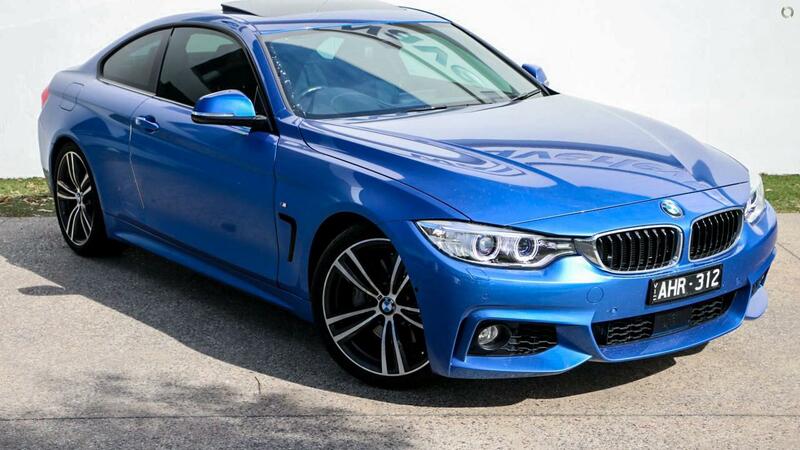 Just arrived and like new, this BMW 435i M-Sport HAS IT ALL! Finished in Estoril Blue and complimented with Black Premium Leather Interior Trim, do not miss this unique opportunity! Available for viewing now at our BMW Facility.